Field measurements conducted at the High Altitude Research Station Jungfraujoch by the aerosol group of the Paul Scherrer Institute confirmed results obtained at CERN laboratory in the framework of the CLOUD experiment. It was found that aerosols can be formed from substances evaporated from trees – until now it was expected that sulphuric acid is necessary for these processes. These findings will improve our knowledge about clouds in the pre-industrial era and thus will contribute to a more accurate understanding of both the past and future evolution of our climate. The results of these investigations are now published in a coordinated way in three papers in the top-ranked scientific journals Nature and Science. 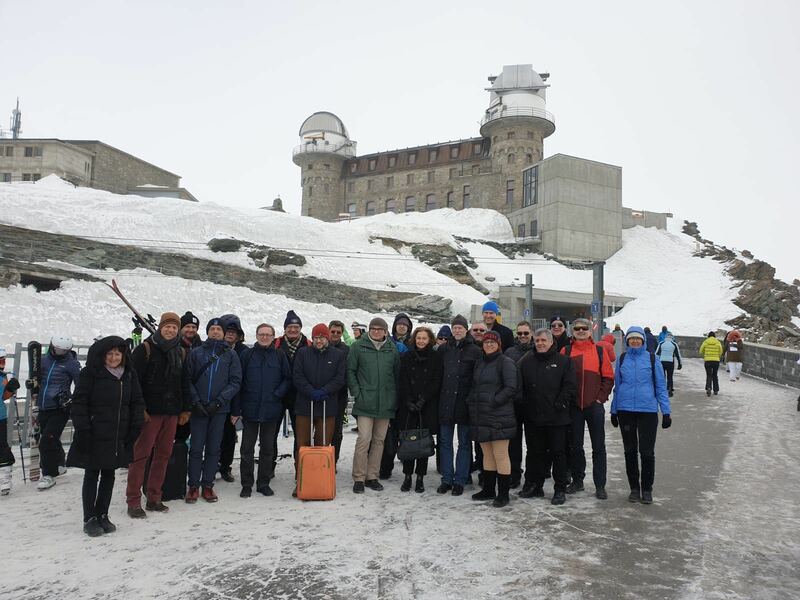 The Directorate of the International Foundation High Altitude Research Stations Jungfraujoch and Gornergrat congratulates the aerosol research group of the Paul Scherrer Institute under the lead of Prof. Urs Baltensperger for their pionieering research success.